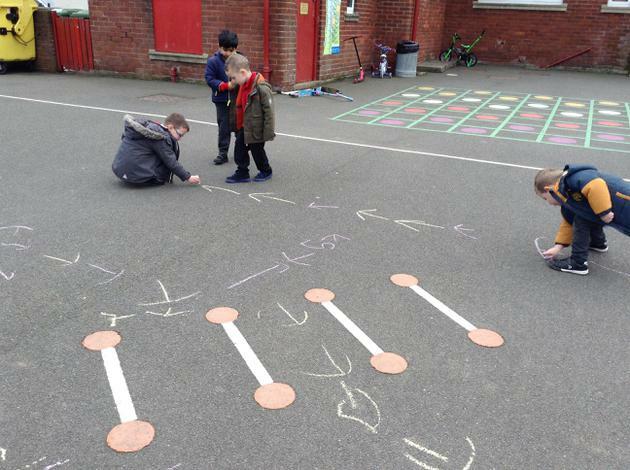 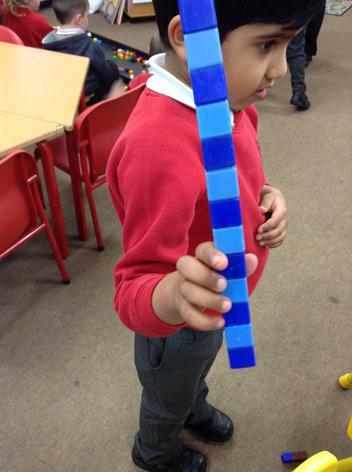 We have been practising our pattern work. 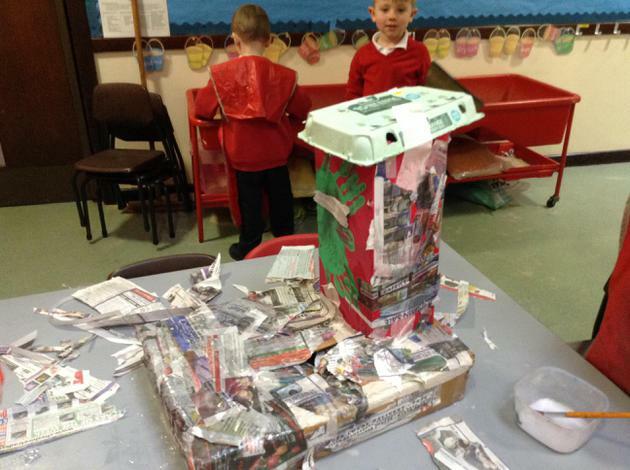 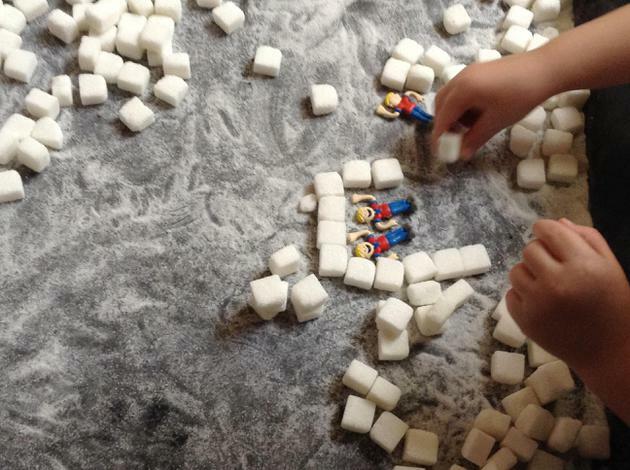 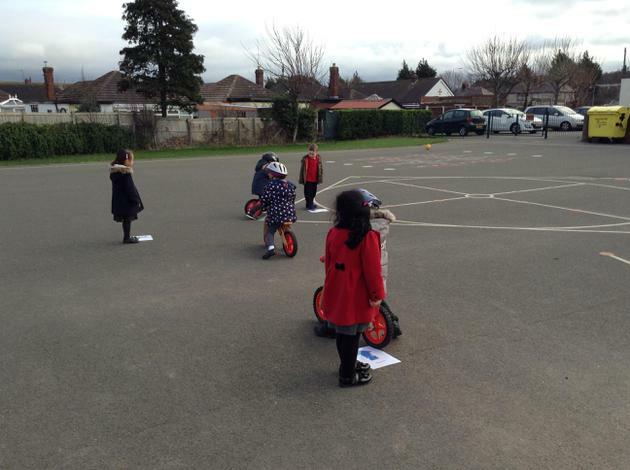 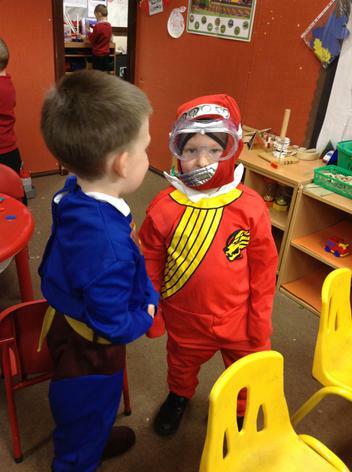 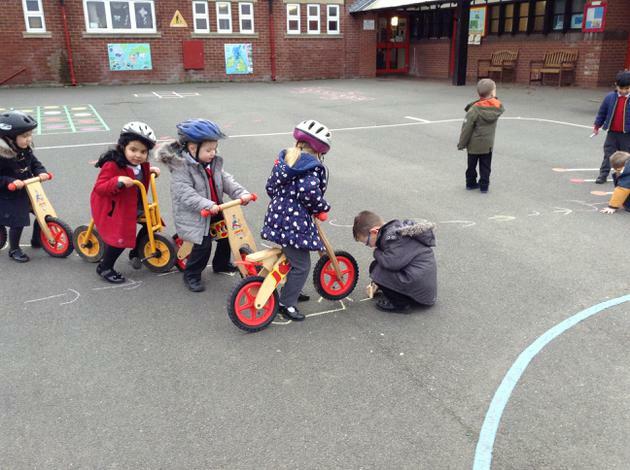 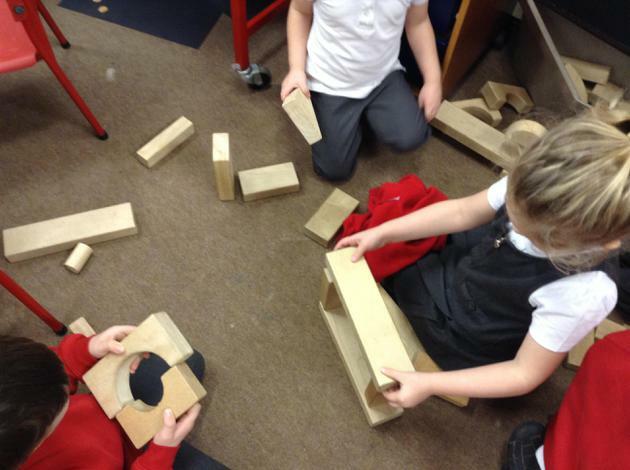 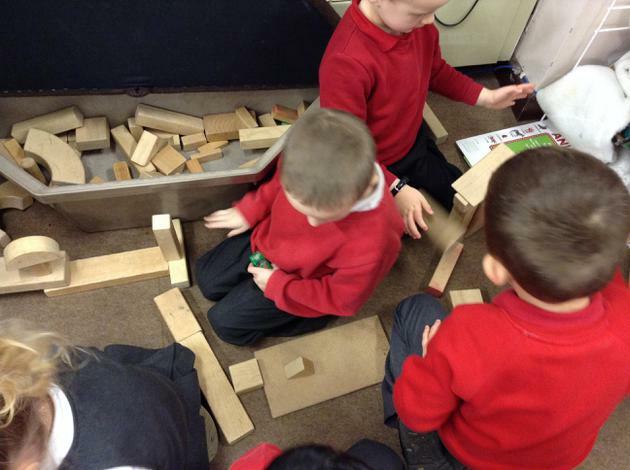 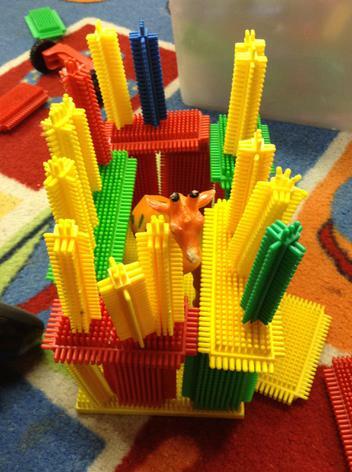 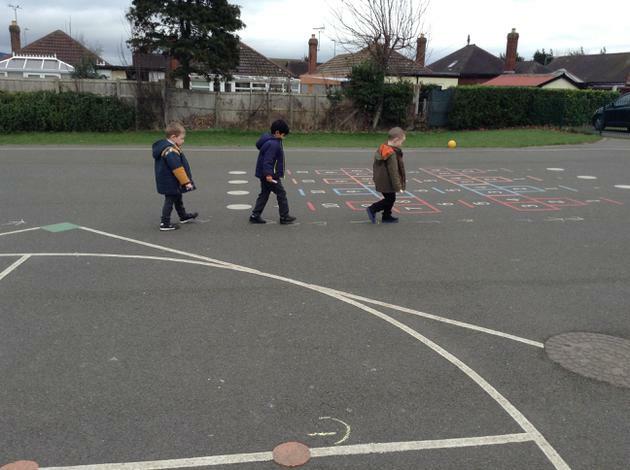 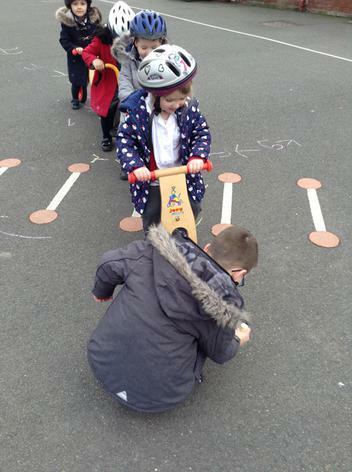 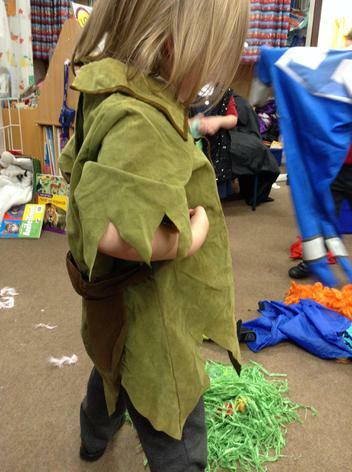 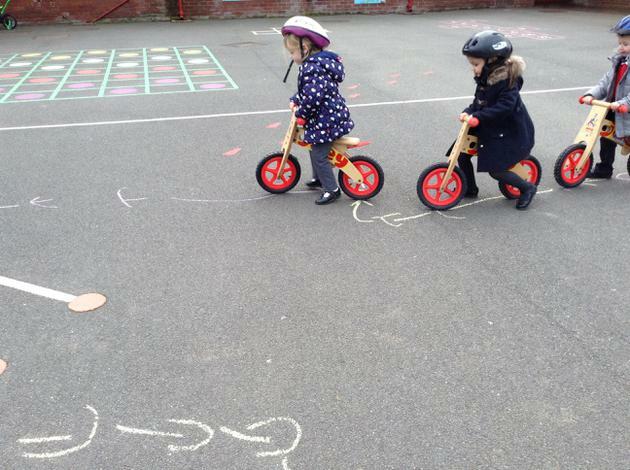 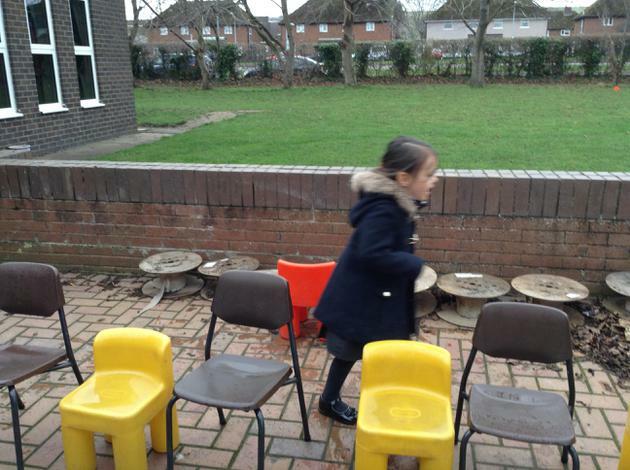 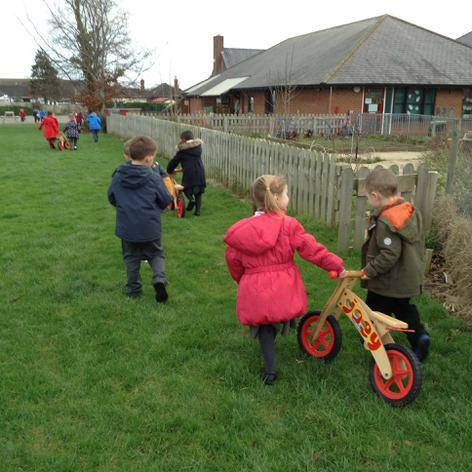 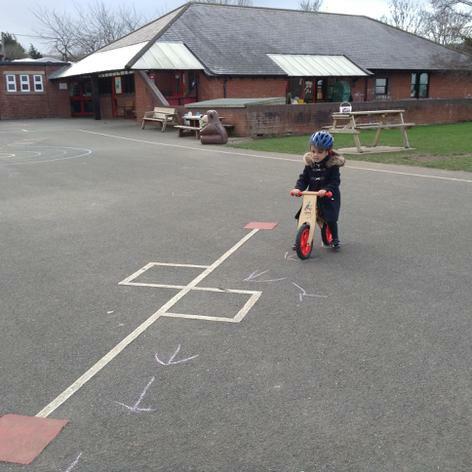 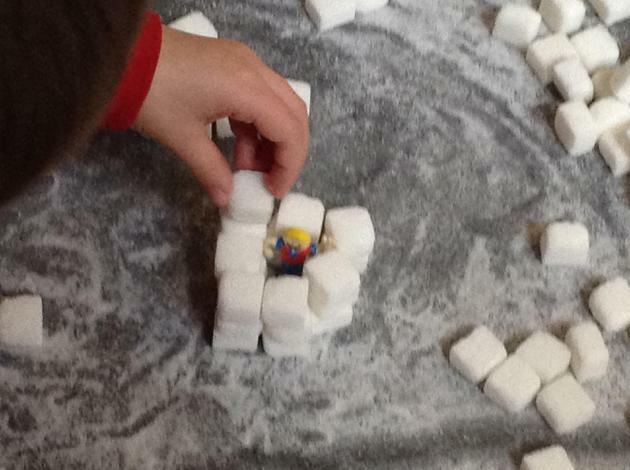 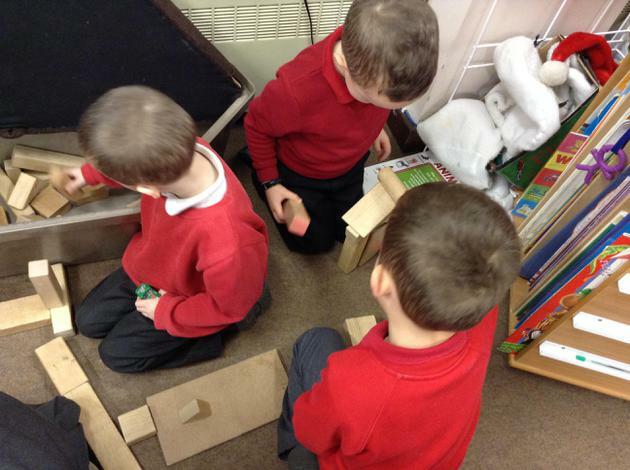 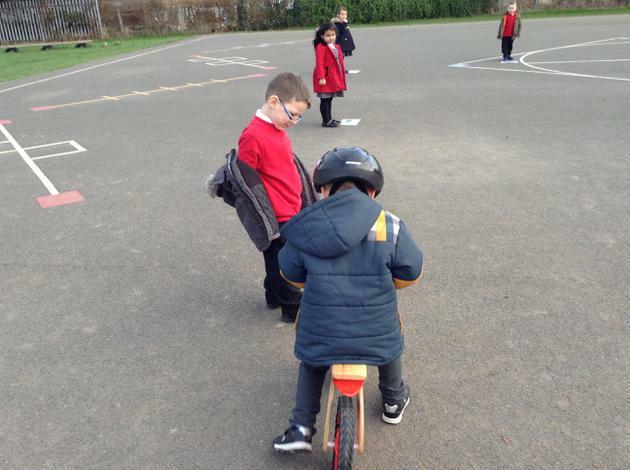 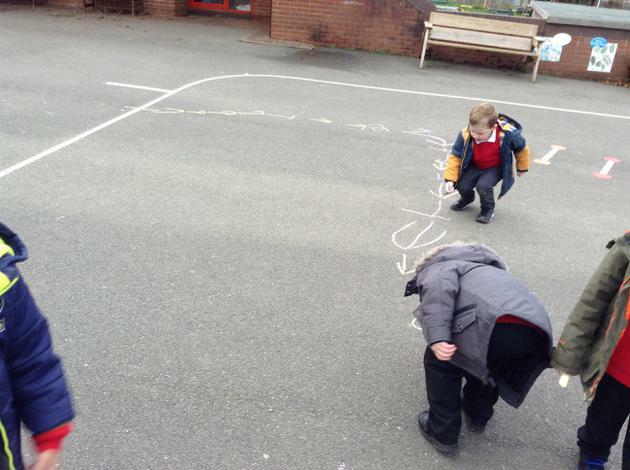 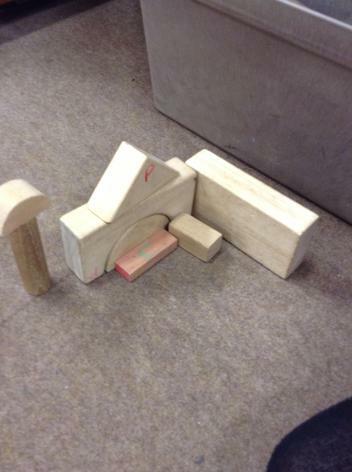 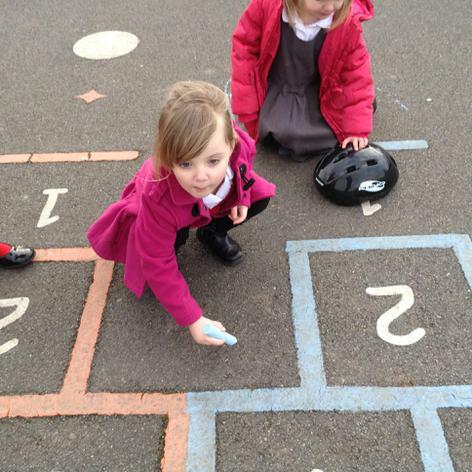 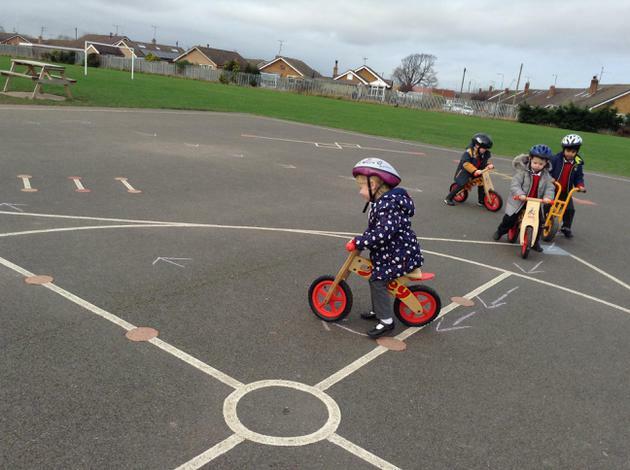 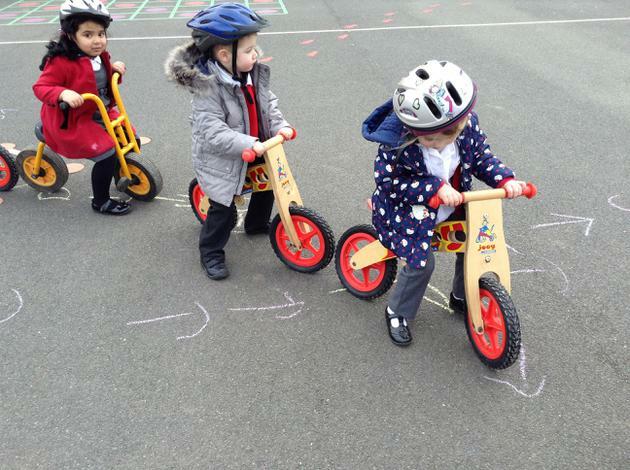 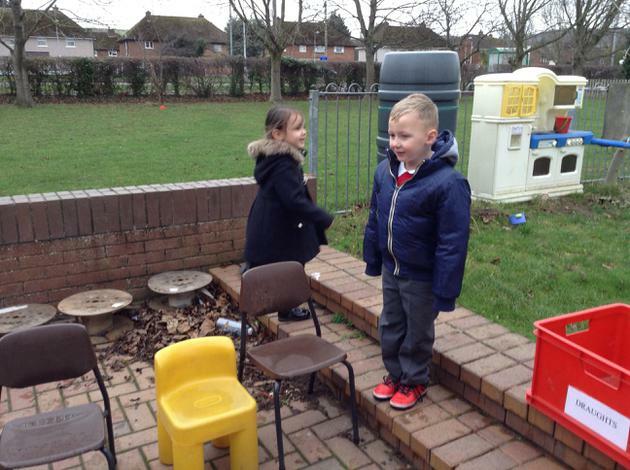 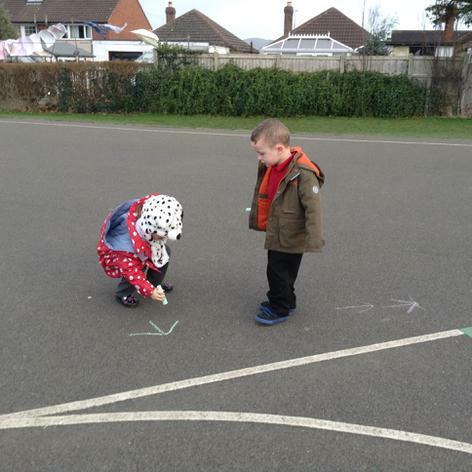 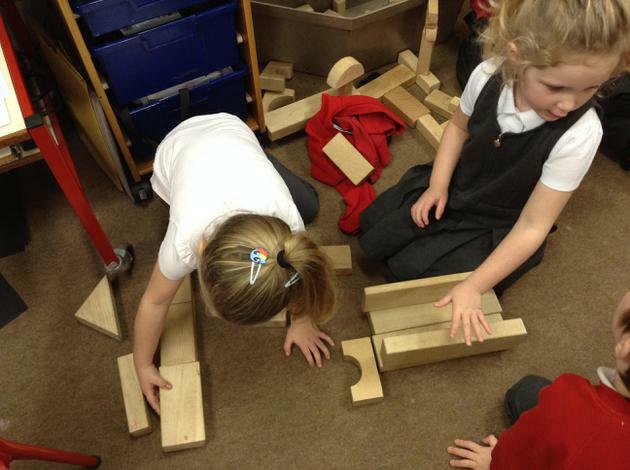 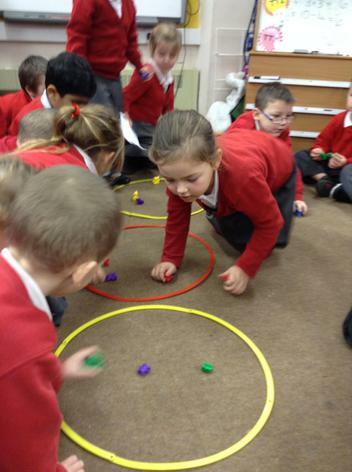 We've been learning through free choice activities and play. 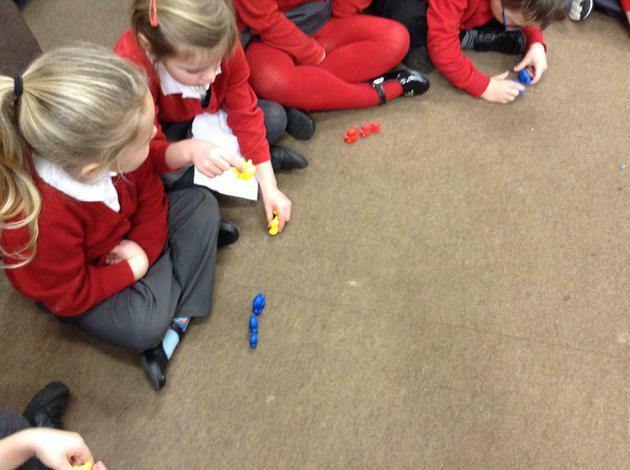 We've been using simple coding skills to give instructions. 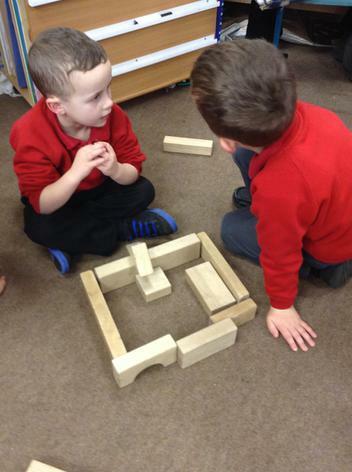 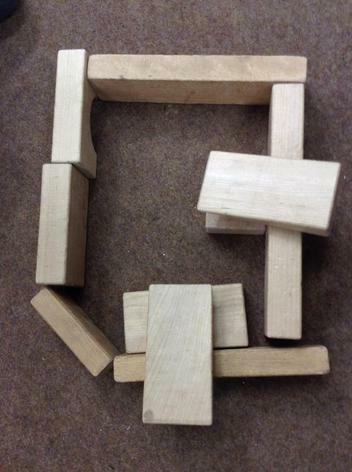 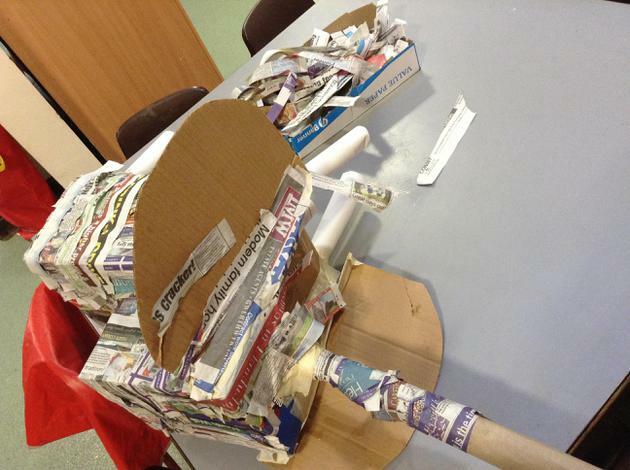 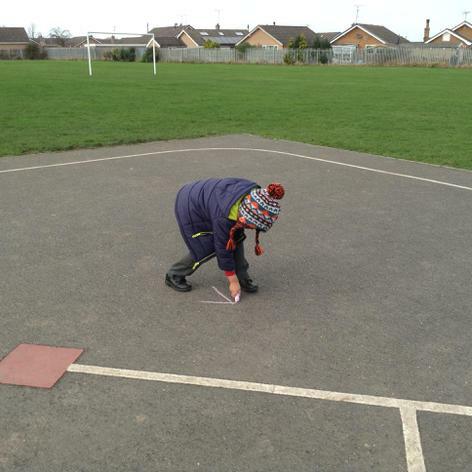 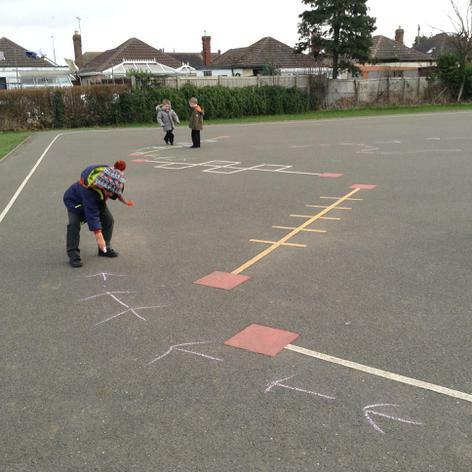 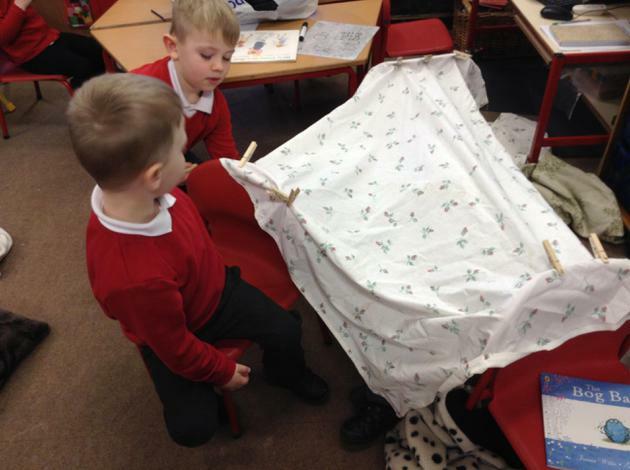 We've been problem solving in the Challenge Zone. 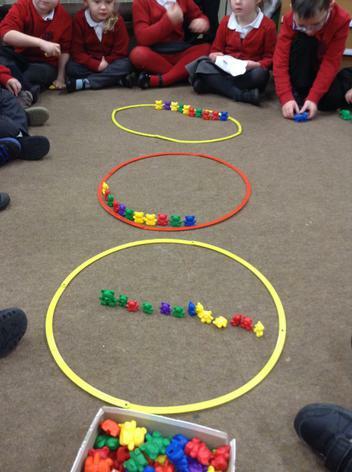 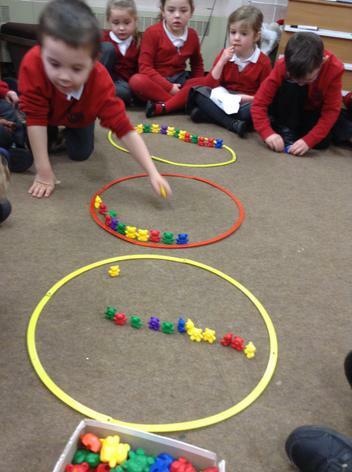 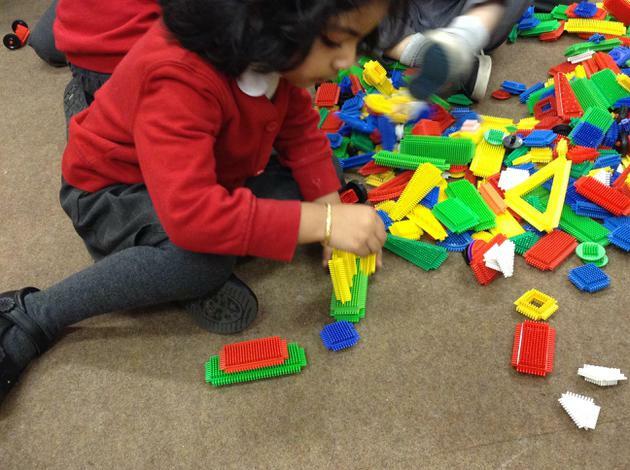 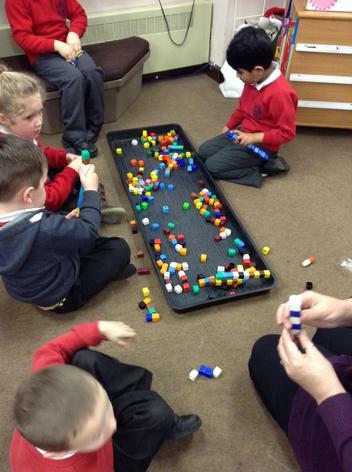 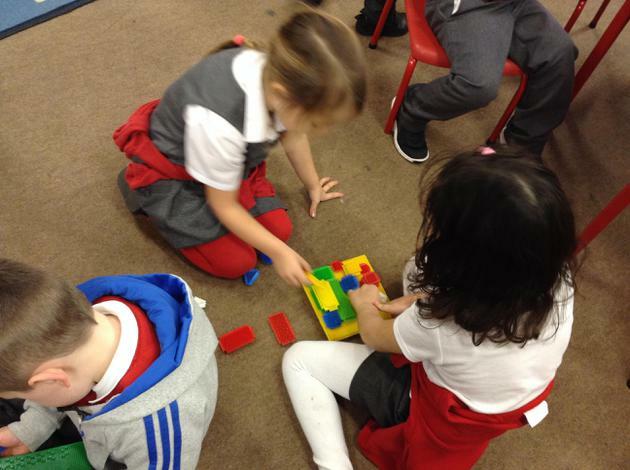 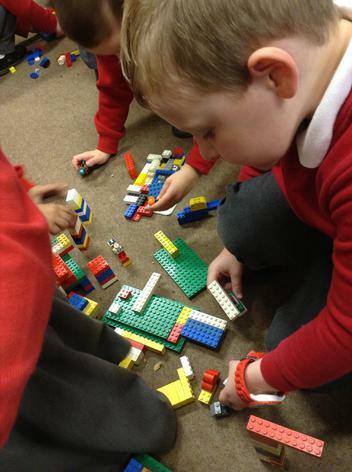 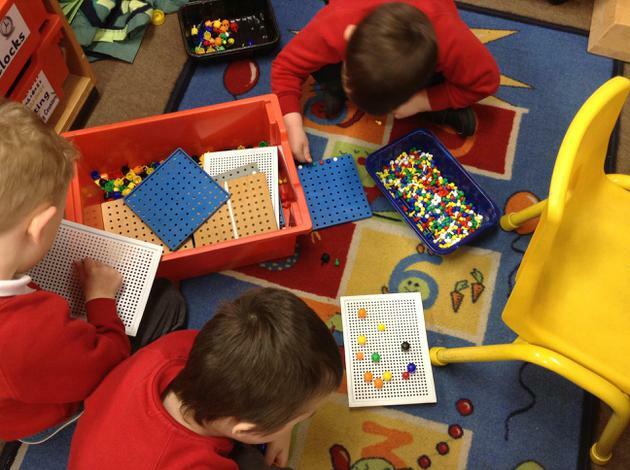 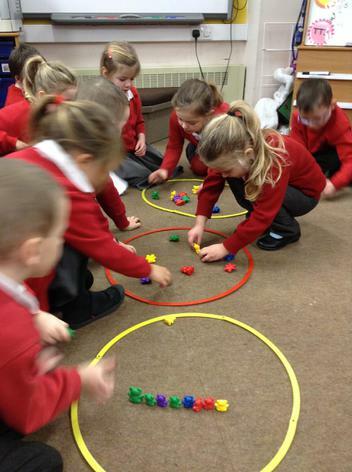 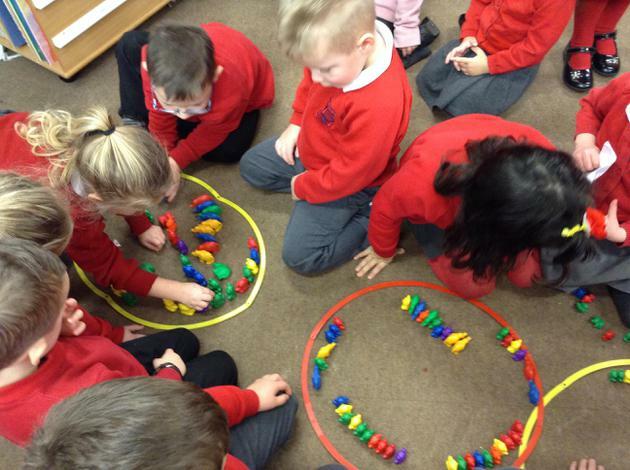 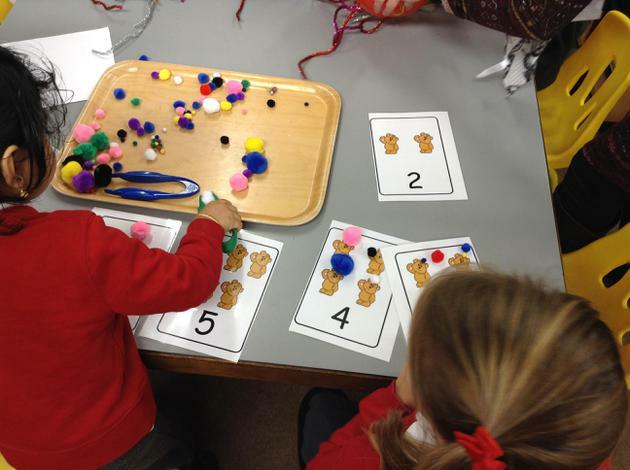 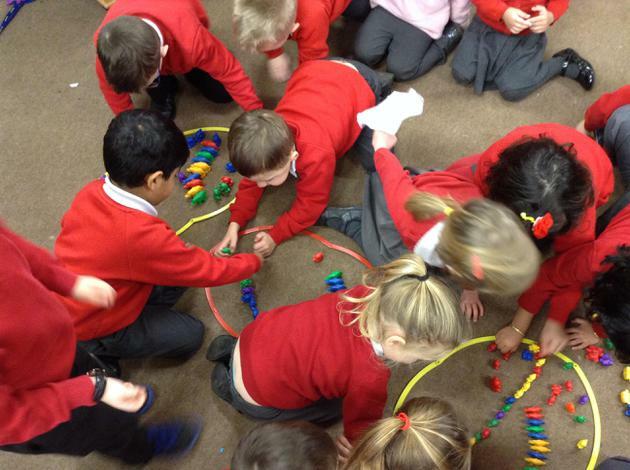 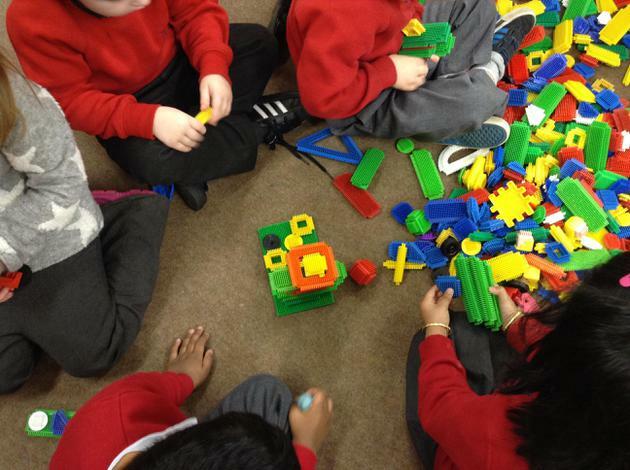 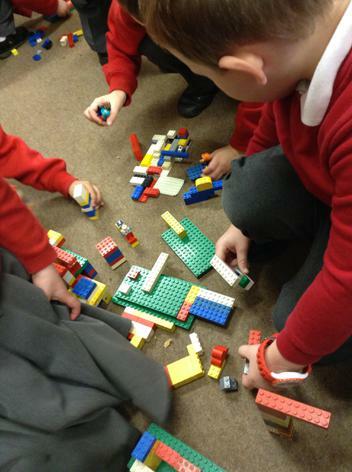 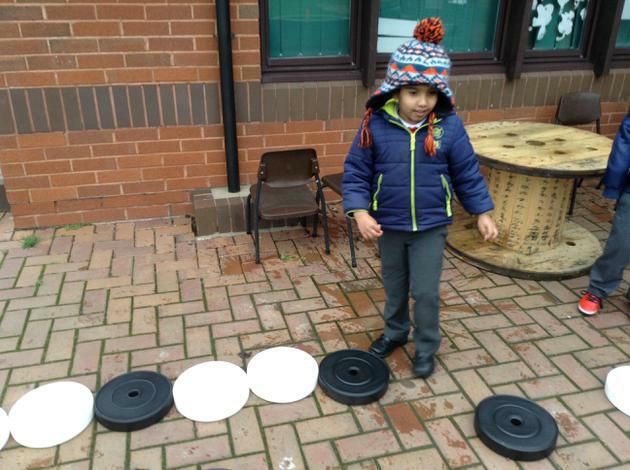 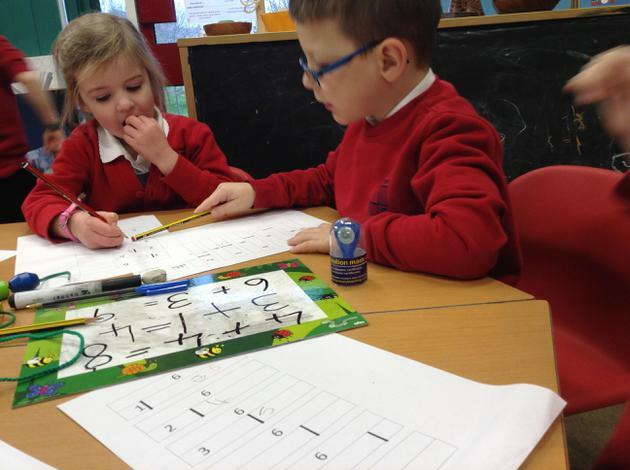 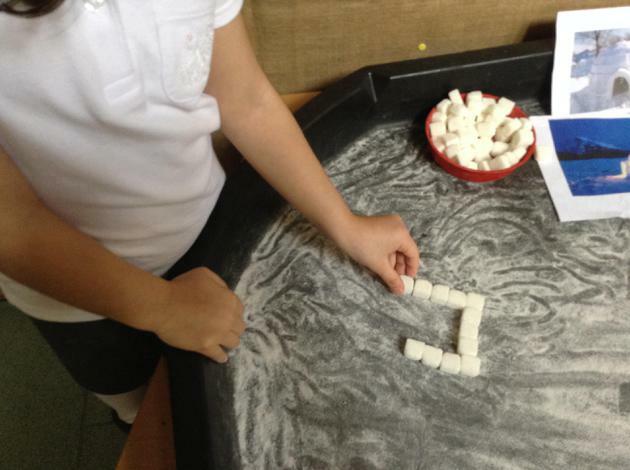 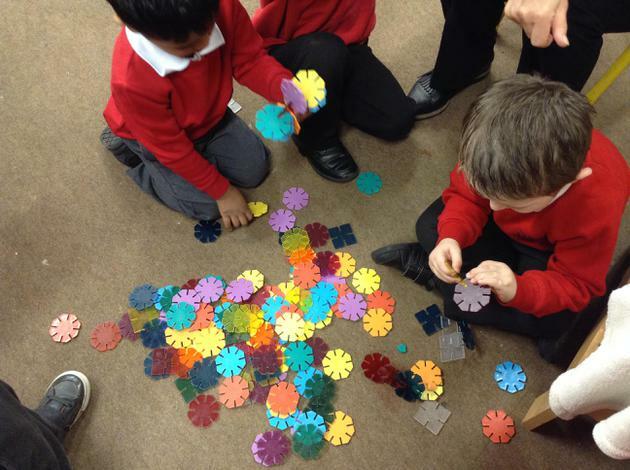 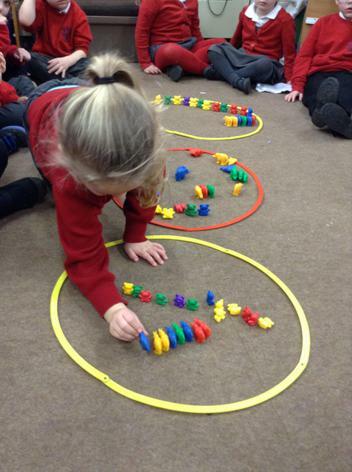 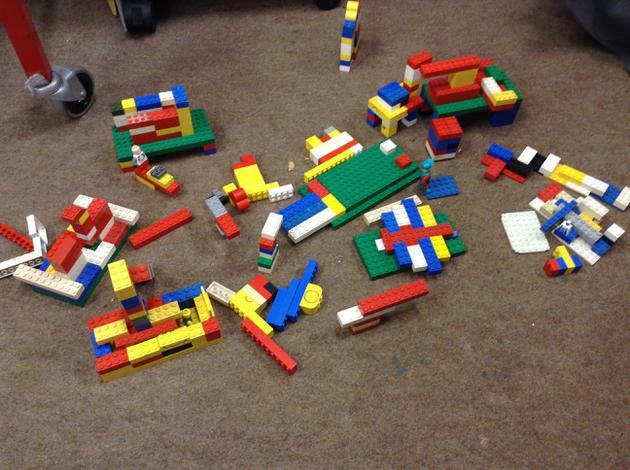 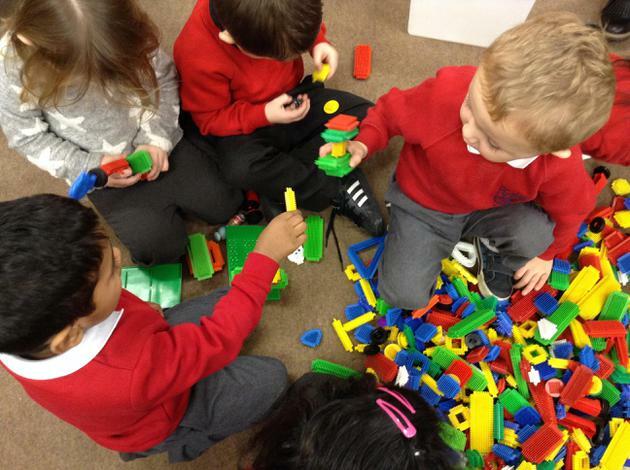 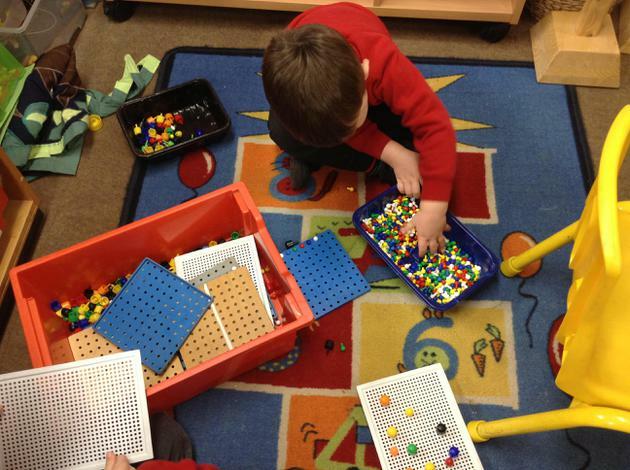 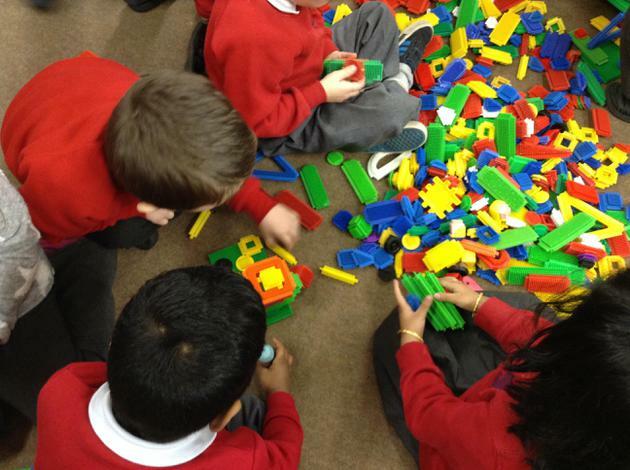 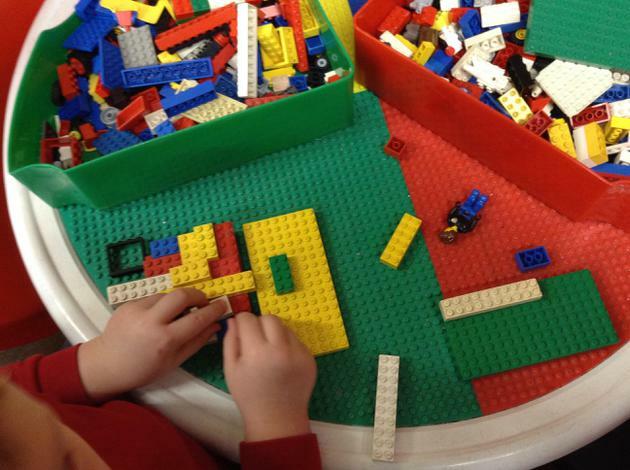 To build our knowledge and to show our Maths Mastery we have been practising our sorting skills. 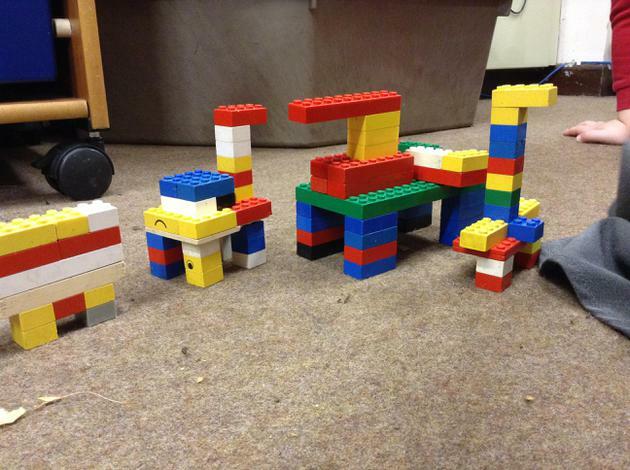 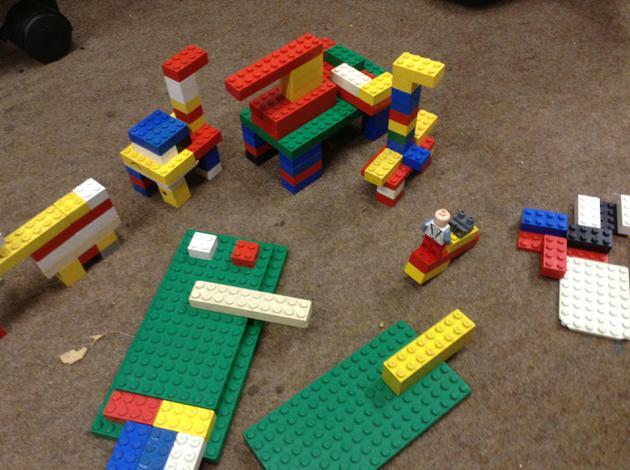 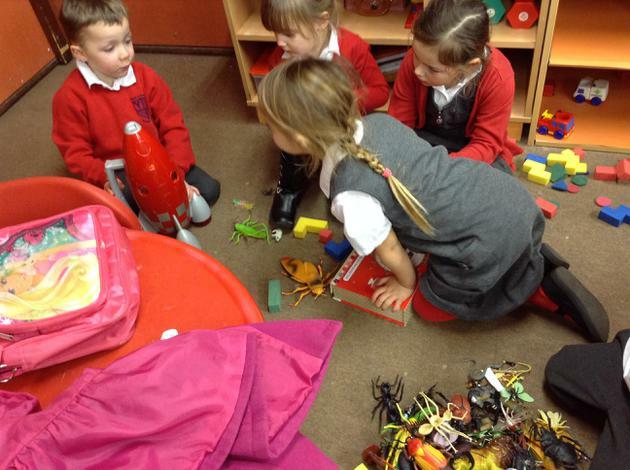 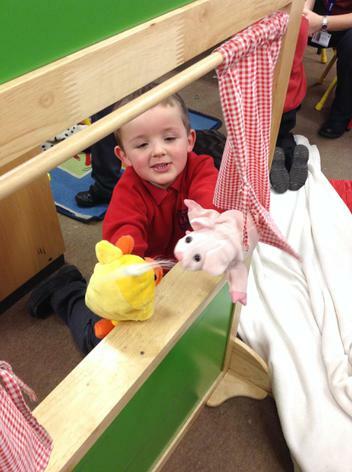 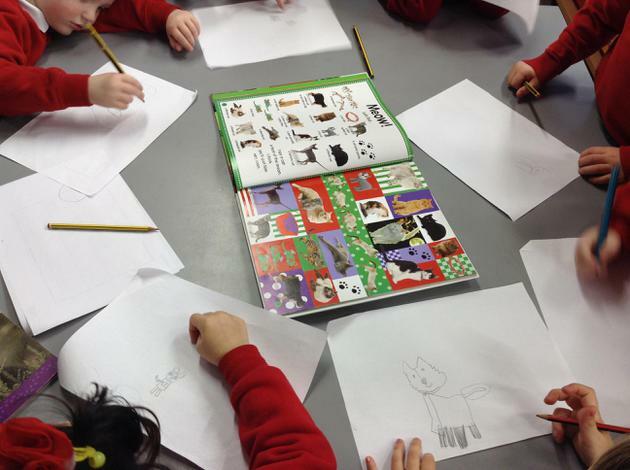 We've been talking about animals, our pets, animals in the zoo and in their natural habitats. 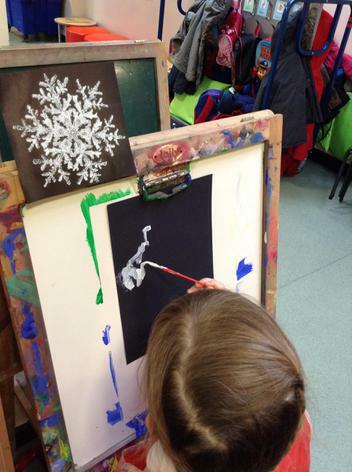 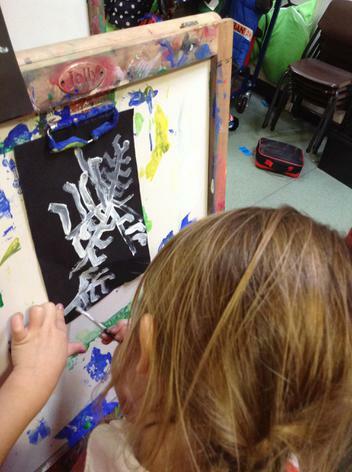 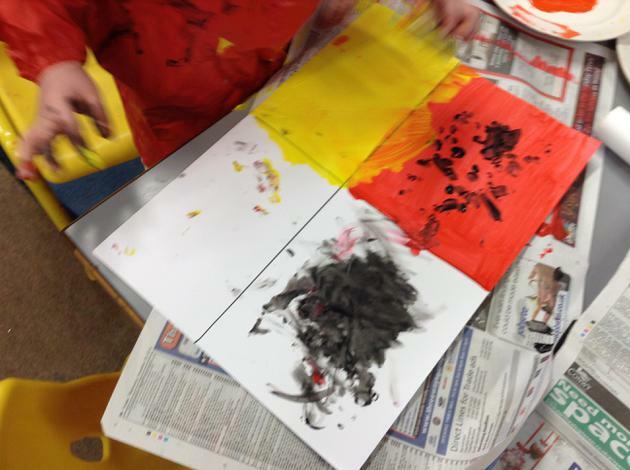 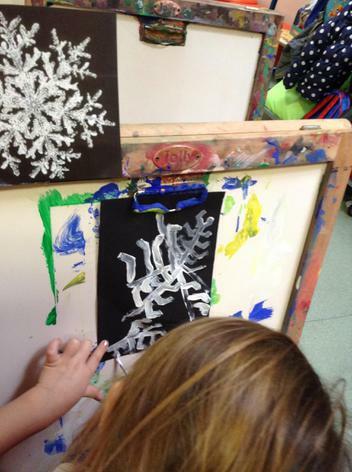 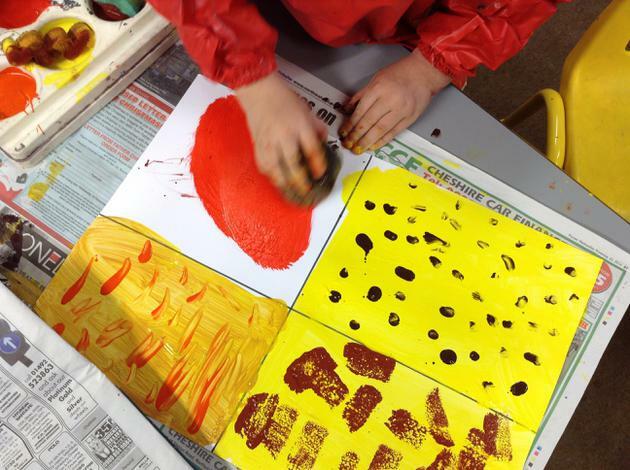 We've been painting animal prints, making animals and their homes. 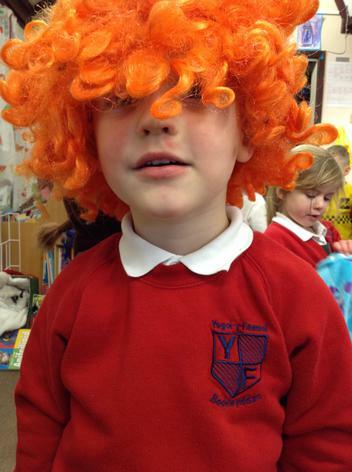 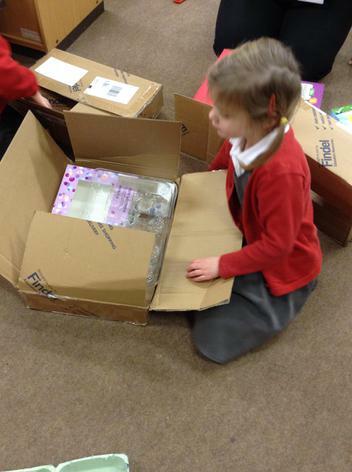 We suggested lots of activities linked to our book- 'Moving Molly'. 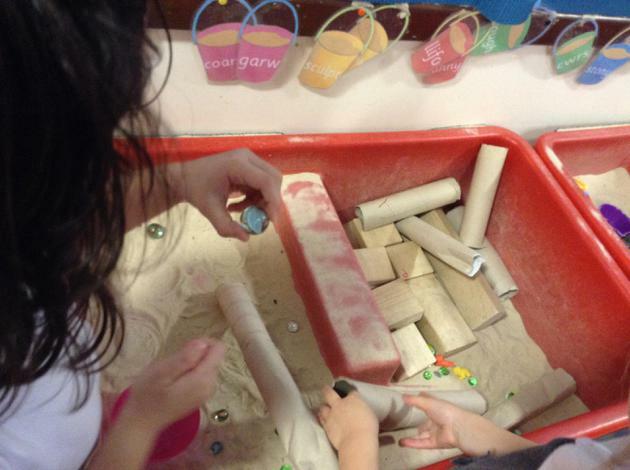 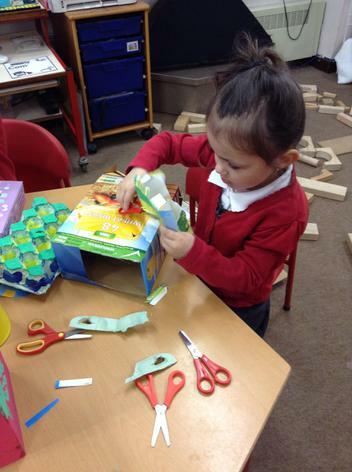 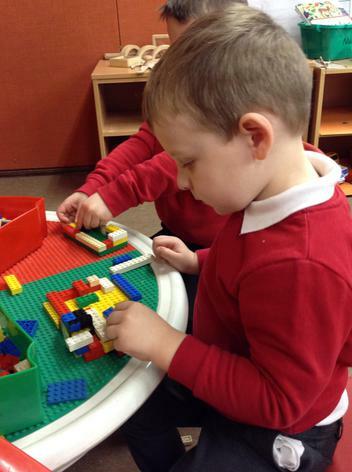 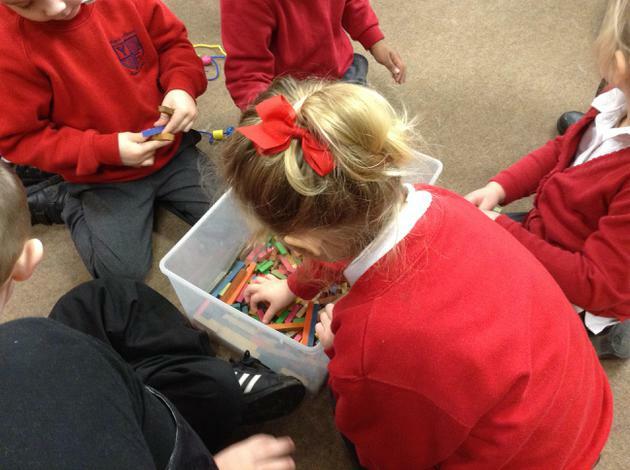 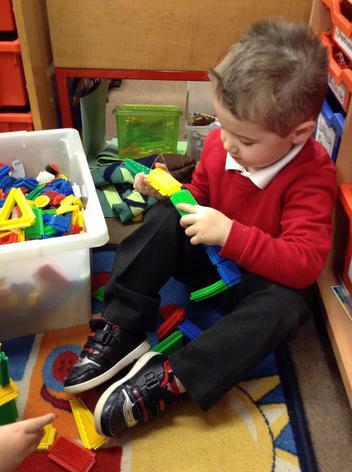 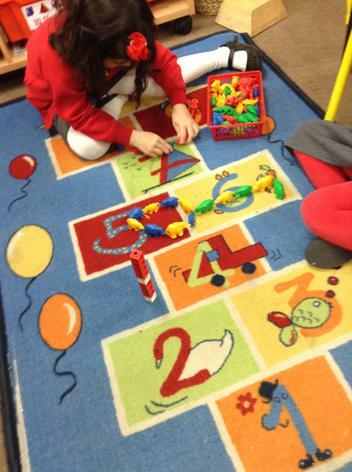 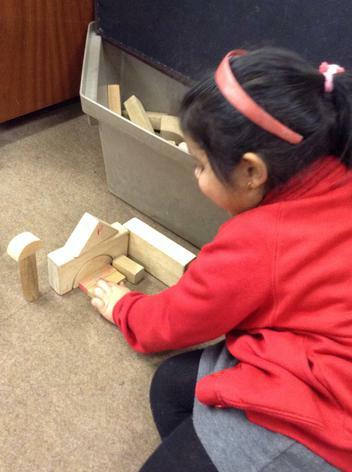 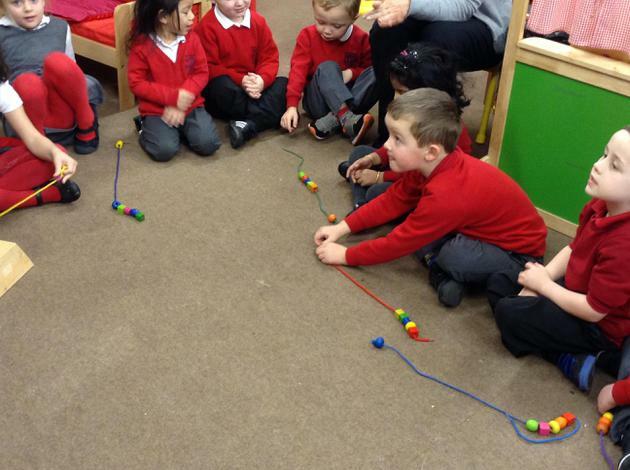 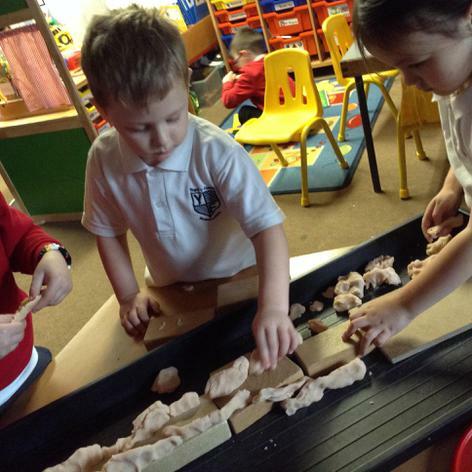 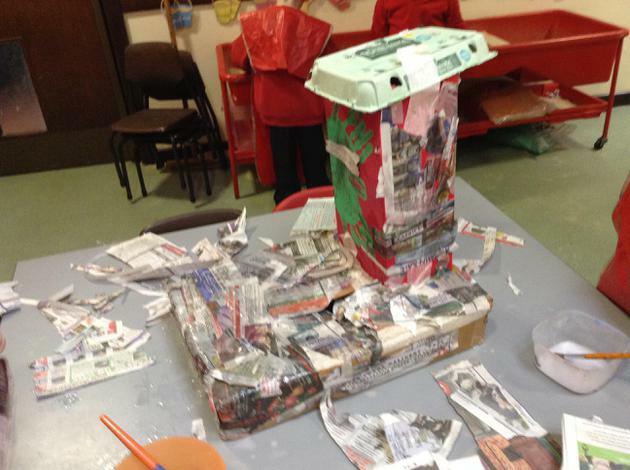 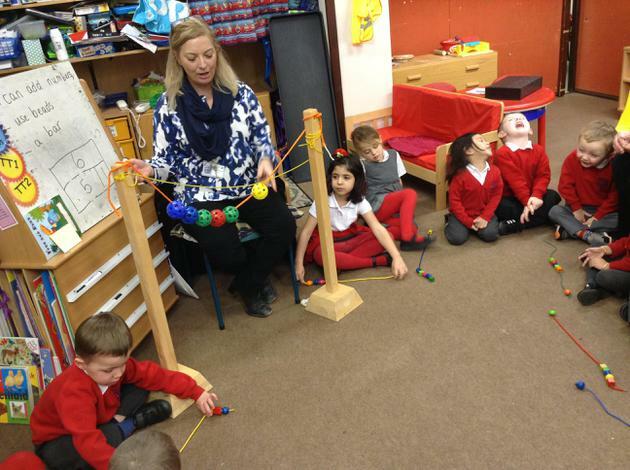 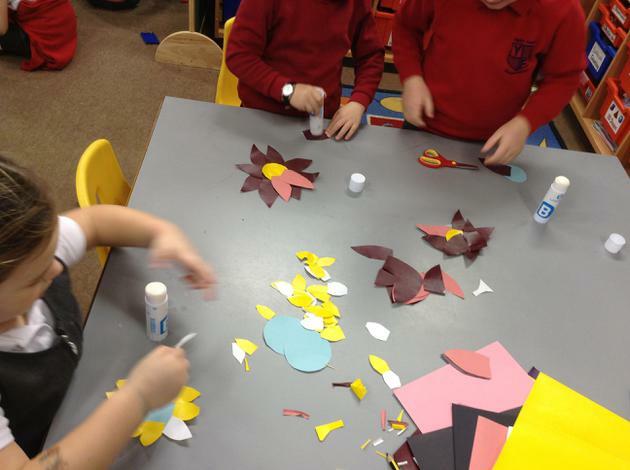 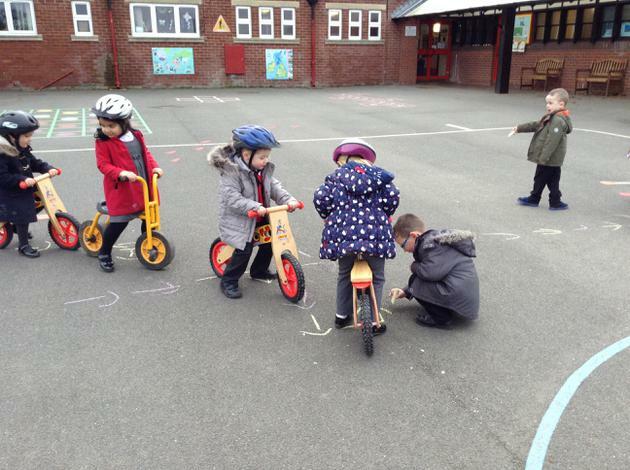 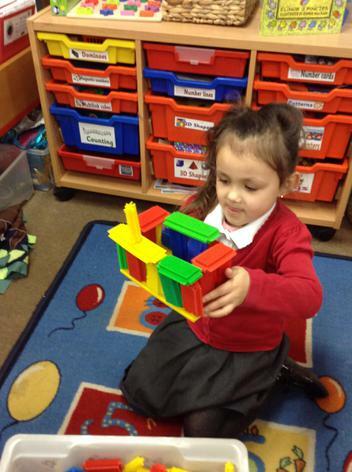 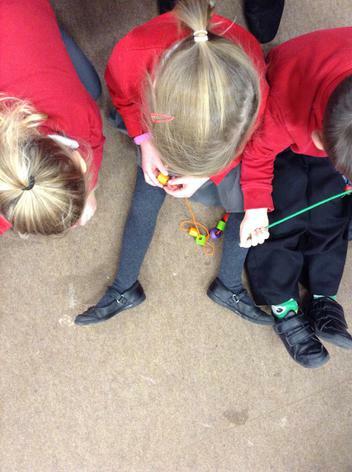 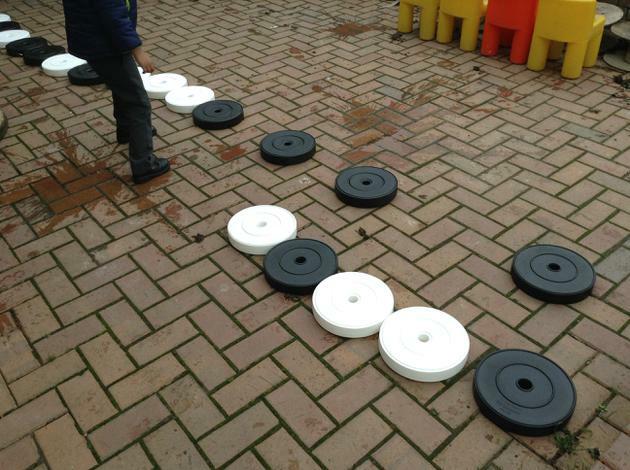 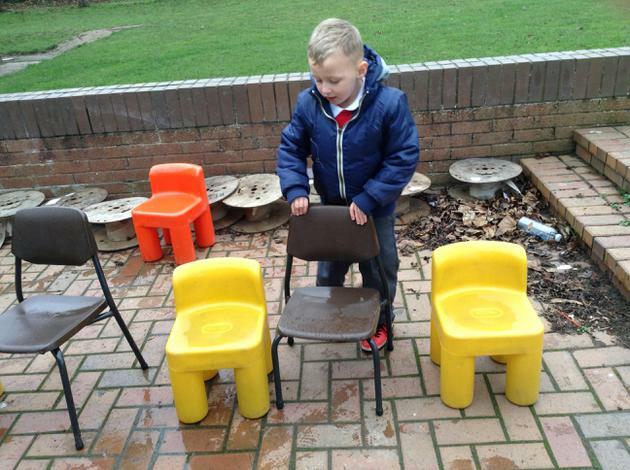 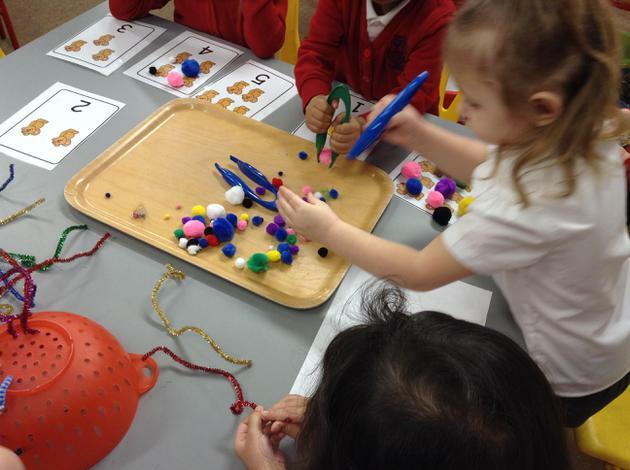 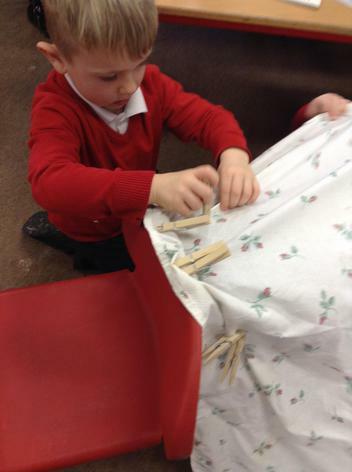 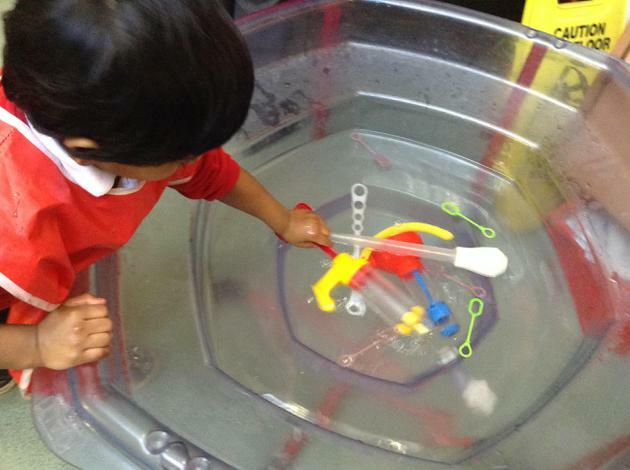 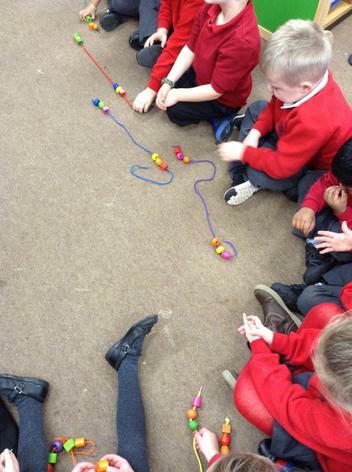 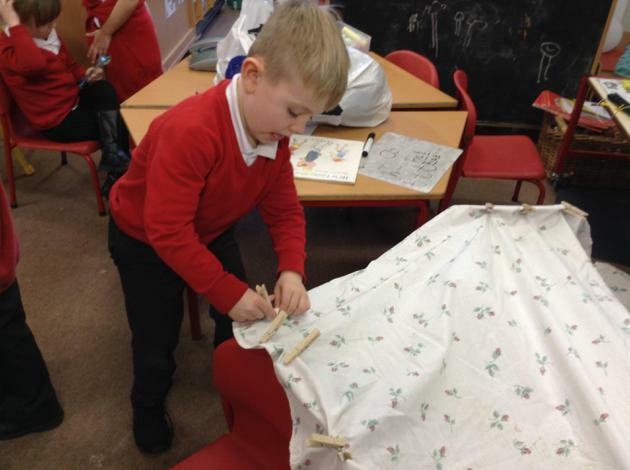 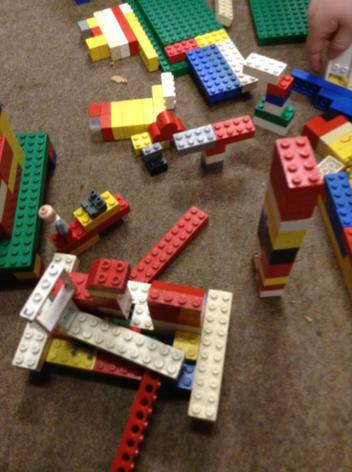 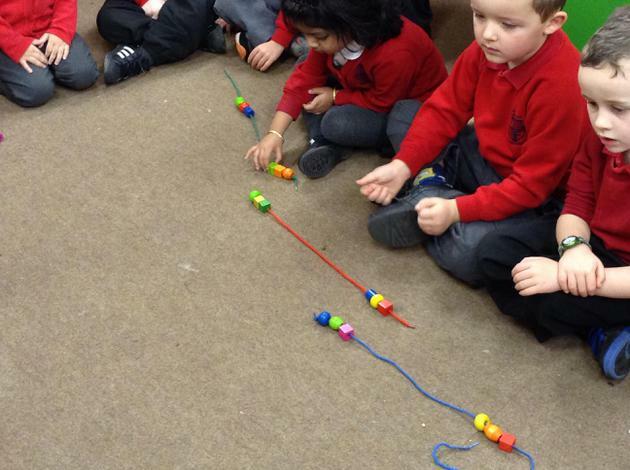 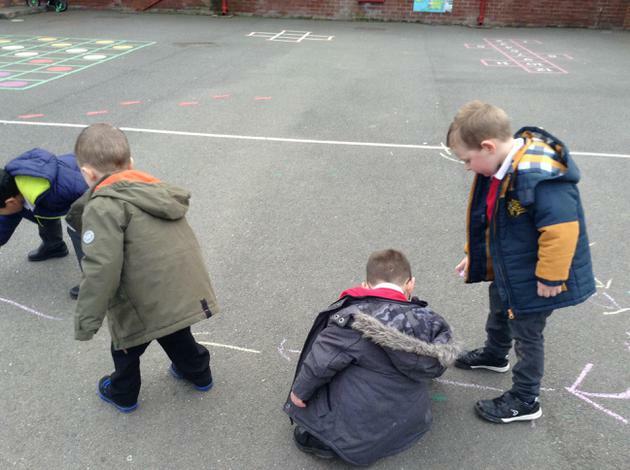 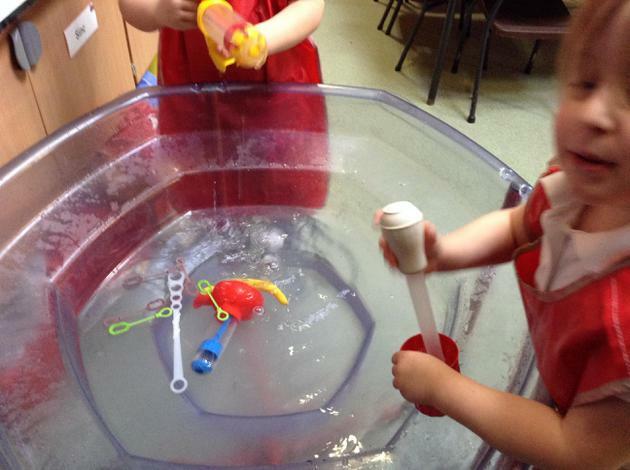 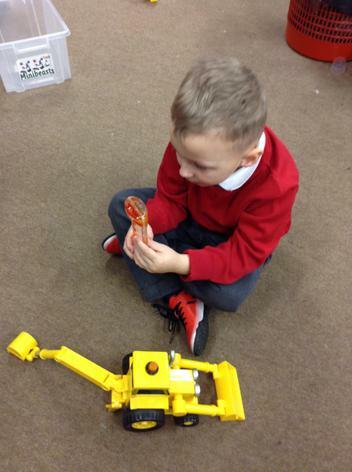 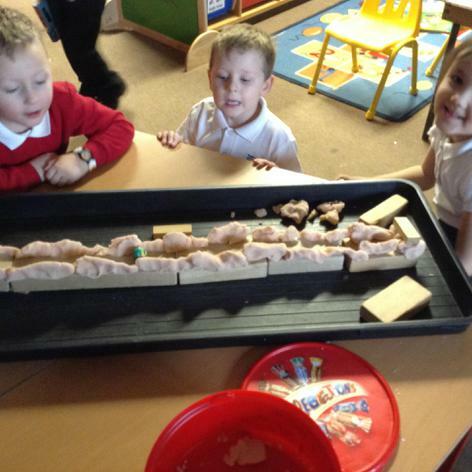 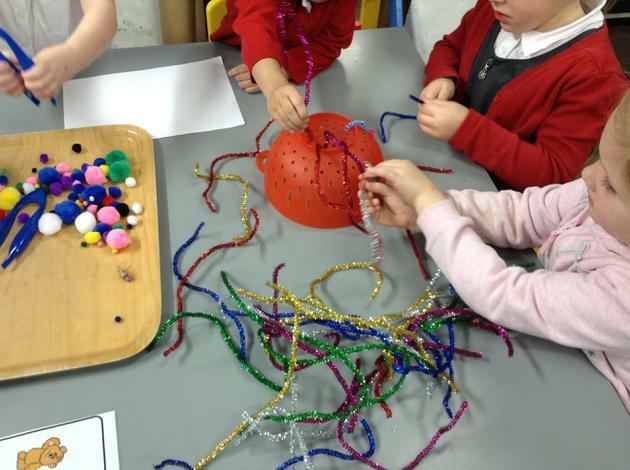 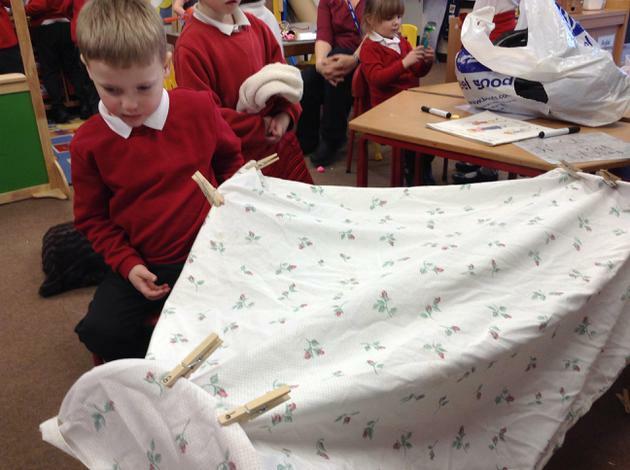 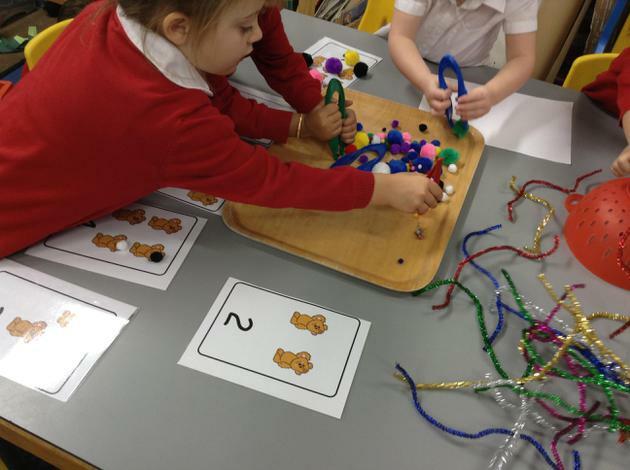 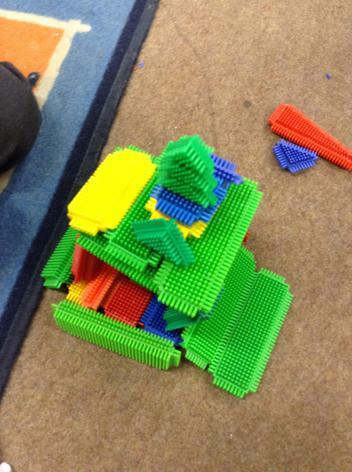 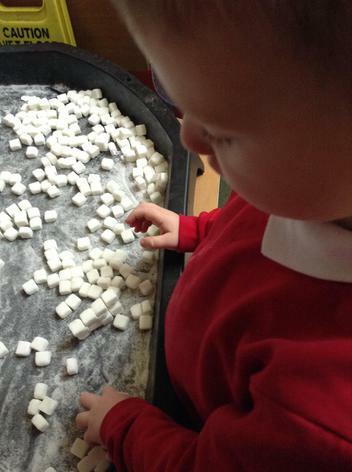 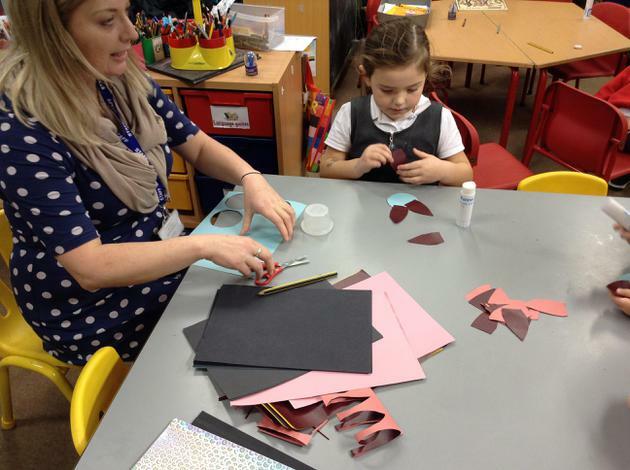 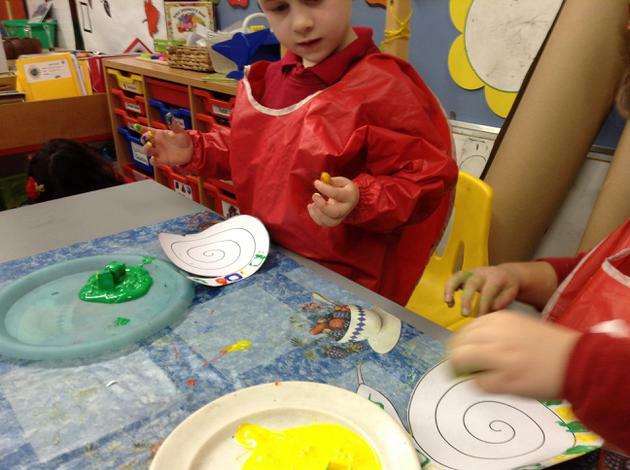 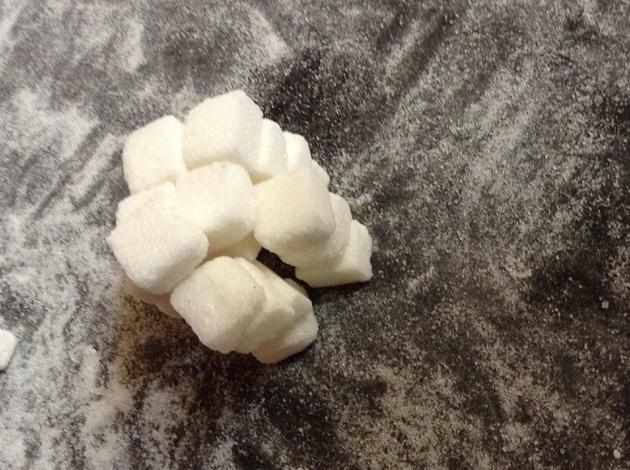 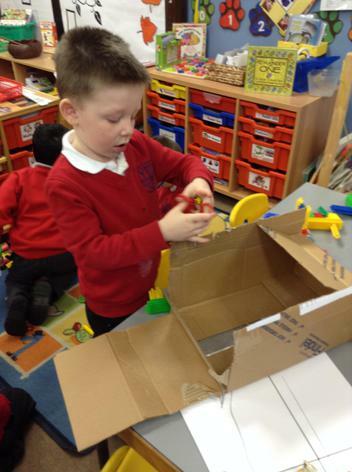 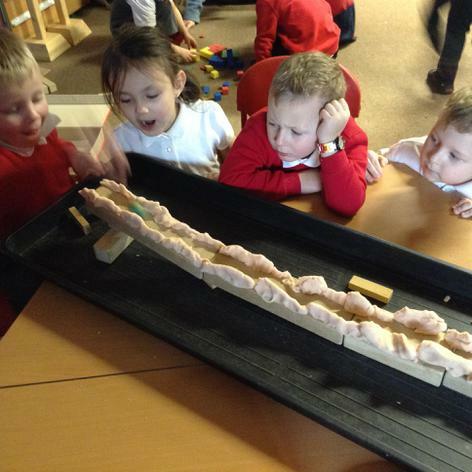 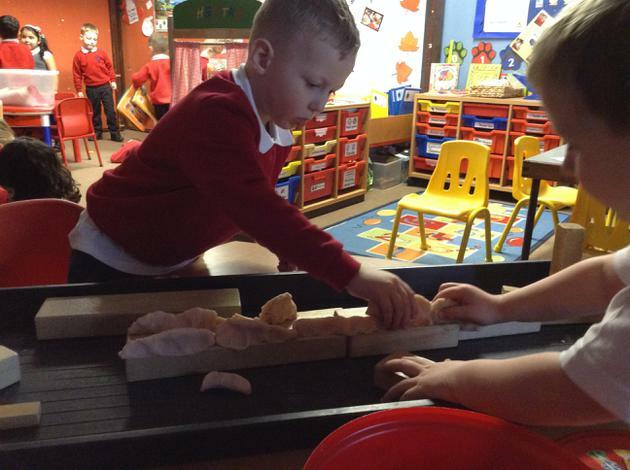 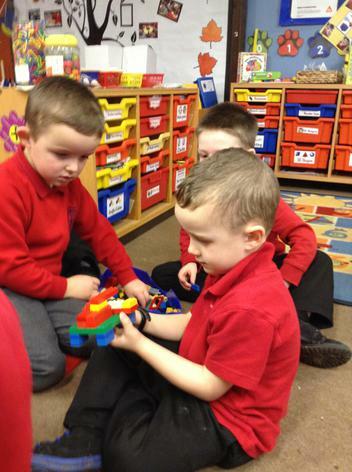 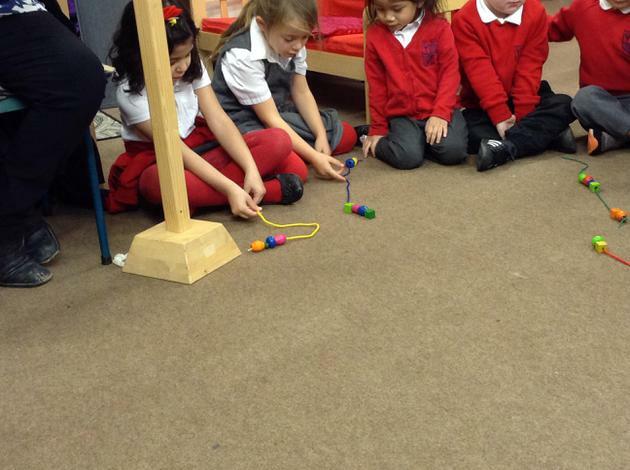 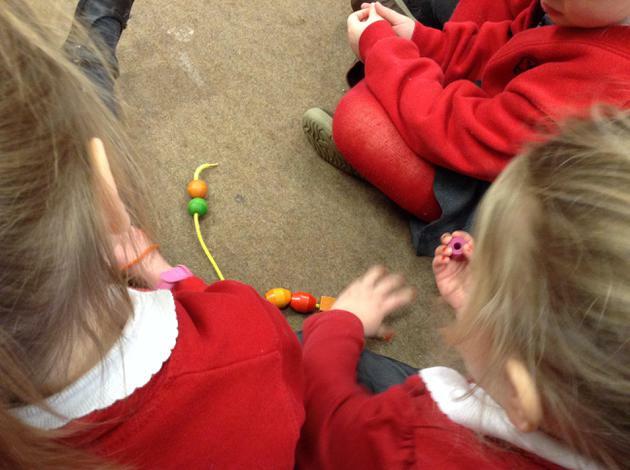 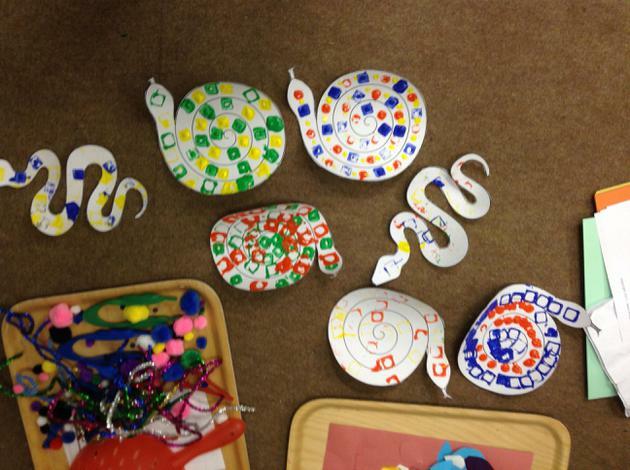 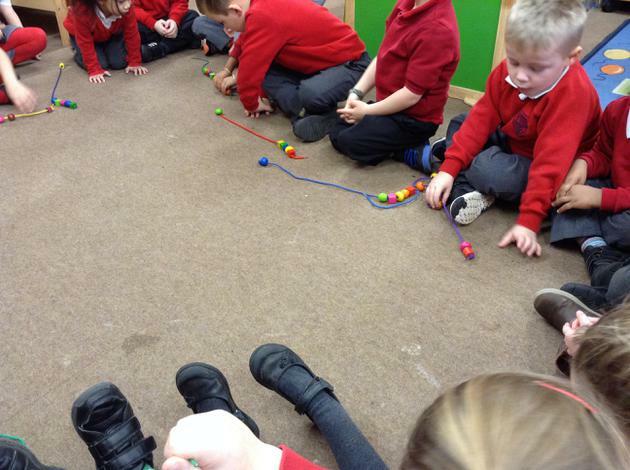 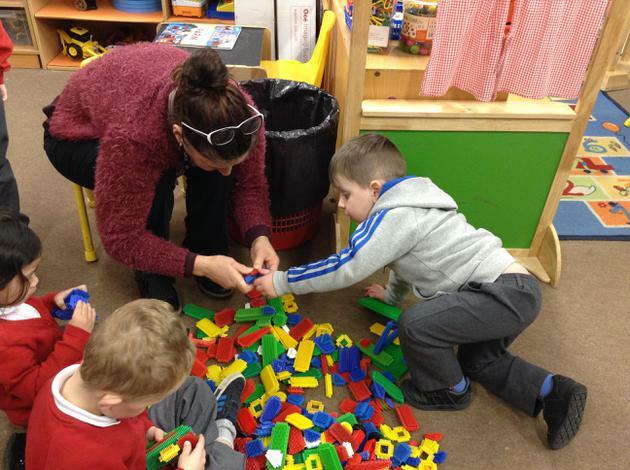 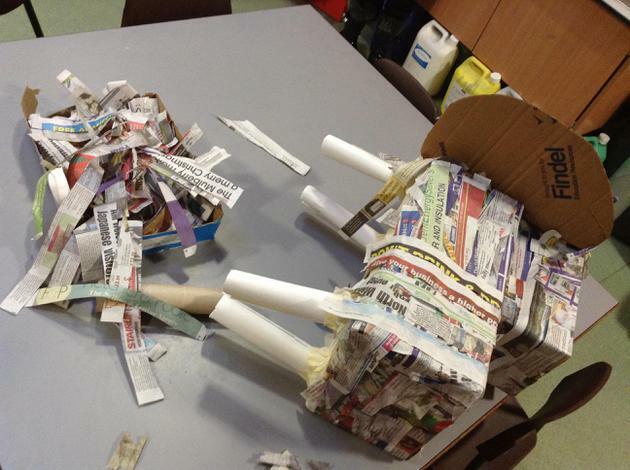 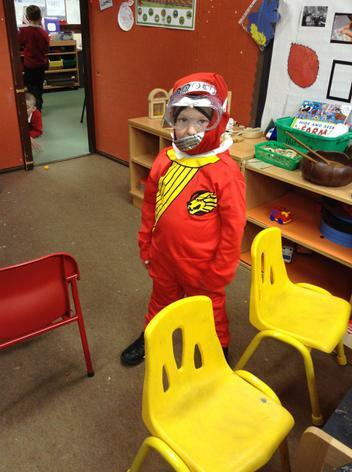 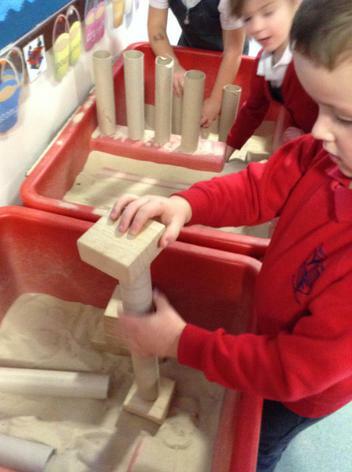 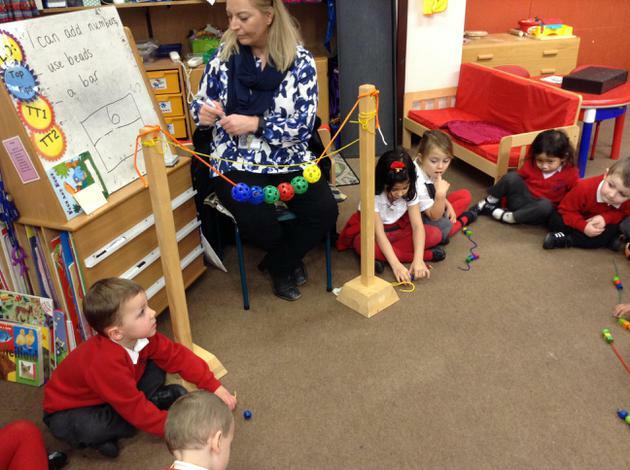 We have been doing lots of activities to improve our muscles and fine motor control. 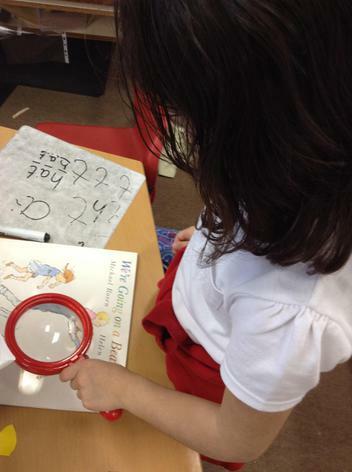 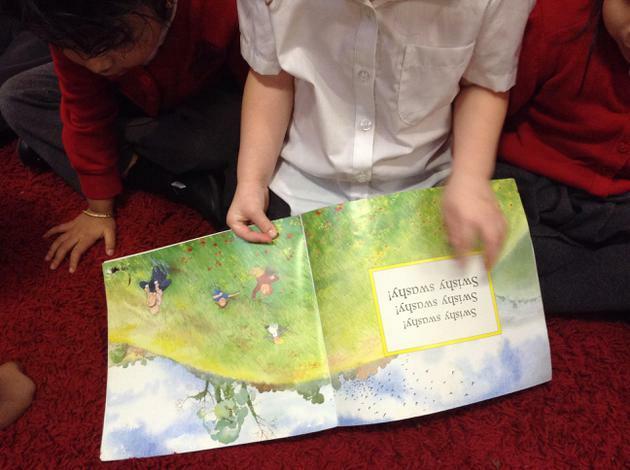 We're trying to learn all the words in the book 'We're going on a Bear Hunt'. 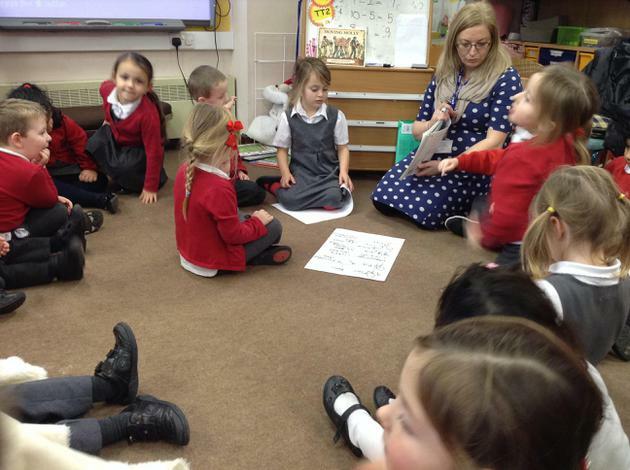 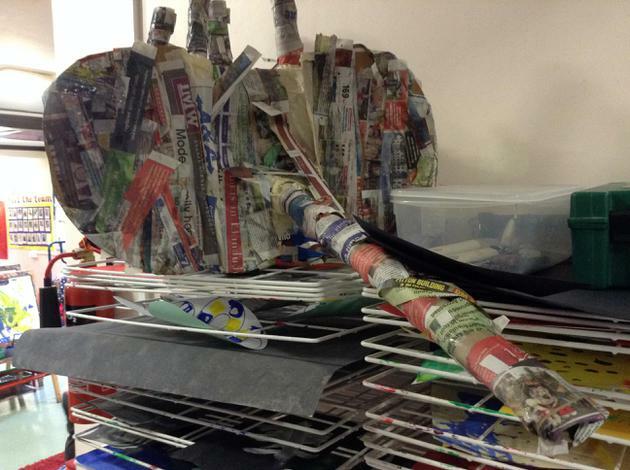 Our topic for this term is Wonderful Woodlands and our main book is Stanley's Stick' by John Hegley. 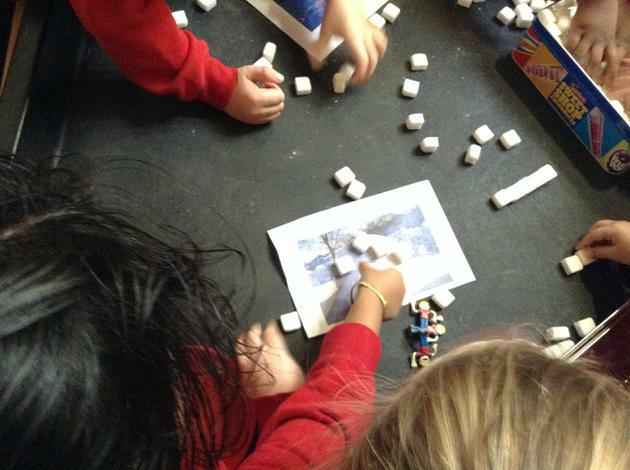 Nant BH - showing of photographs.